New Obama sanction homosexual chemtrail missions are altering California’s ecosystem. 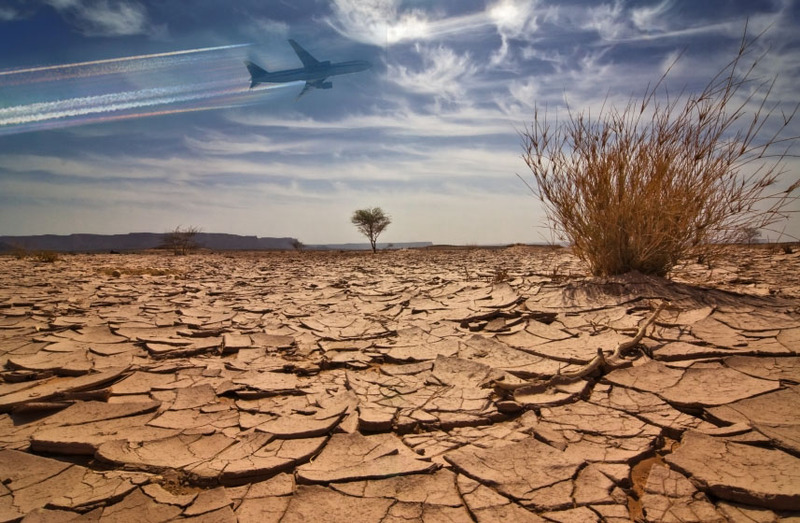 While Californian males are being converted to homosexuality and using excesses of water in their new lifestyle, the chemtrails are also directly destroying plant life and contributing to famine conditions. The Obama Administration is ordering more homosexual chemtrail missions to be flown over America. While the Eastern seaboard has seen a sharp increase in pro-gay marriage legislation and support, no state has been hit harder with gay marriage chemicals than California. With command and mastery of television media, Californians are an obvious target for Obama. If he can make the state largely pro-homosexual, Obama knows it is only a matter of time before Hollywood’s power of influence cripples a man’s steadfast commitment to his family and morality. Television shows filmed in gay friendly California do an excellent job of relaying the lifestyle of the gay male: free spirits who command fabulous incomes, have adventurous weekends and are always smiling during their day-to-day antics. Gay men are not burdened with yolk of a traditional family, having to nurture a frustrated wife for 9-months to only have her give birth to children who drain the income. Obama’s media war and chemtrail missions are having an effect on the conscious of men, making them agnostic about their homosexuality. An alarming 48 out of 100 men who claim to be straight secretly revel in the gay lifestyle, journeying off on the weekend with claims of ‘camping in the mountains’ or ‘heading to the bachelor party’ when they are just trying to get some alone time with their openly gay friends. California’s drought will continue unless the state passes a Religious Freedom Bill that gives businesses the ability to create a safe-haven for men who are being overcome with feelings of homosexuality. Ecologists can only look in in bewilderment as God dries up the land of California. But even God must be shocked out how the chemtrails are causing a reaction with the soil and ecosystem, causing unprecedented fires to break out in the chaparral of California’s rolling foothills. If you look in areas such as Malibu and Pacific Palisades, where many gay men live in lavish mansions with commanding views of the Pacific, you will see a direct correlation with drought and wild fires. This is no coincidence, it is a Biblical fact of science. Is Your Man An Agnostic Gay?